With advanced wide field technology and excellent cost performance. 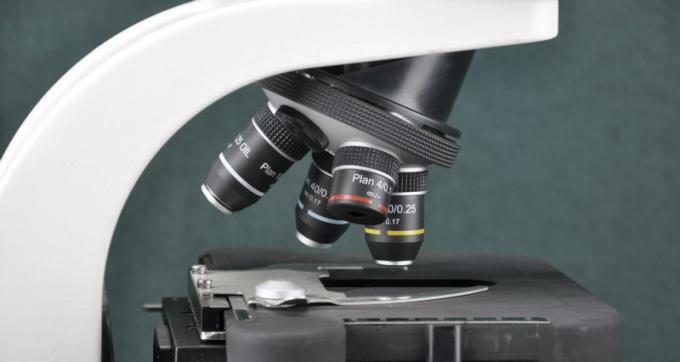 NCH-B3000 biological microscope is ideal instrument in biological, histological, pathological field and can be widely used in academic demonstration and research. 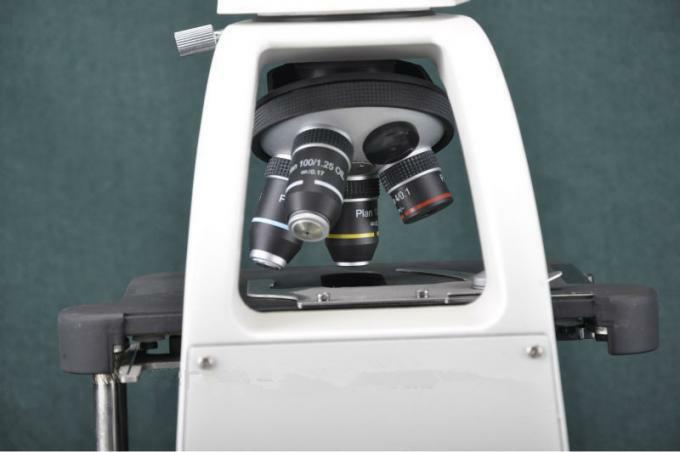 NCH-B3000 biological microscope, with Ф30 Wide Field Eyepiece EW10×/22, Eyepiece(optional EW15× / 16 and EW20× / 12) and Infinite Plan Achromatic Objective 4×,10×,40×,100×(optional 20x and 60x), can be used in medical and hygienic establishments, laboratory, research institutes and colleges for biology, pathologyornd, bacteriology observation, teaching and professional research,,clinical test and routine medical inspection. 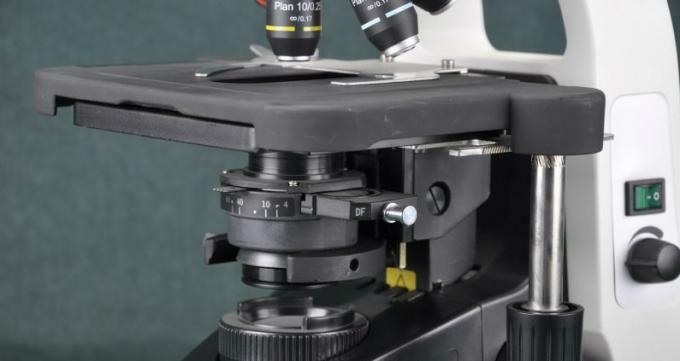 Adopting many new structure and new technology, NCH-B3000 microscope has an advanced design, new outlook which makes the operators to use the microscope conveniently and safely. 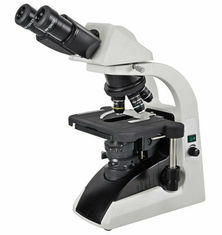 This microscope can also be used with many accessories to realize dark field, phase contrast, photography and CCTV function. 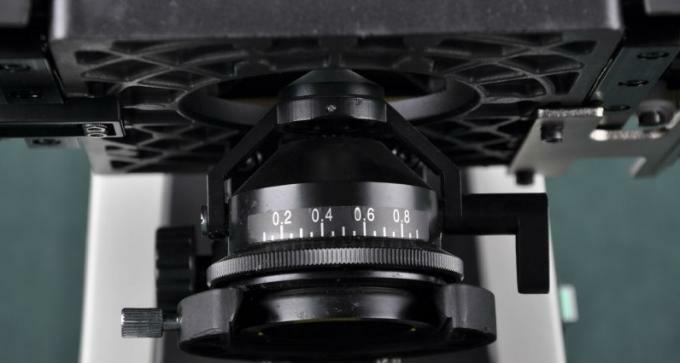 1 Excellent image quality with infinite optical system. 2 Comfortable operating with ergonomic design.